This article was originally published on oneroomwithaview.com, alongside A Beginner’s Guide to… Alexander Payne. Election (1999): An intelligently-observed high school flick humorous for its elaborate set up, slick editing, and Reese Witherspoon’s superlative physical comedy. 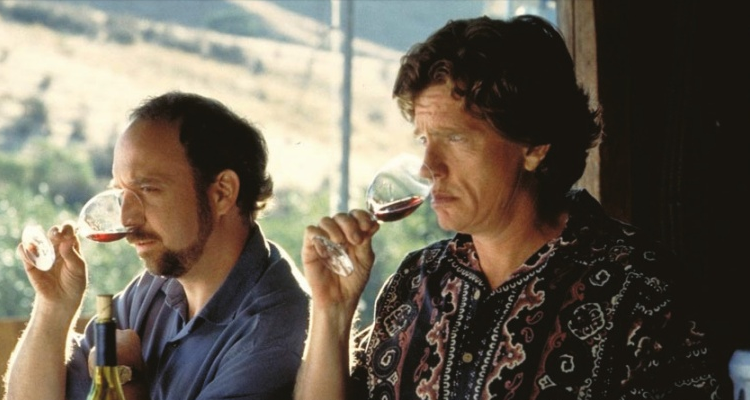 Sideways (2004): Perhaps Payne’s funniest film, the eccentric Miles (Giamatti) is a triumph; a comically pedantic wine snob, he’s also insecure and uncomfortable with friend Jack’s (Haden Church) less-than-moral compass as the two embark on a wine-guzzling bachelor holiday. 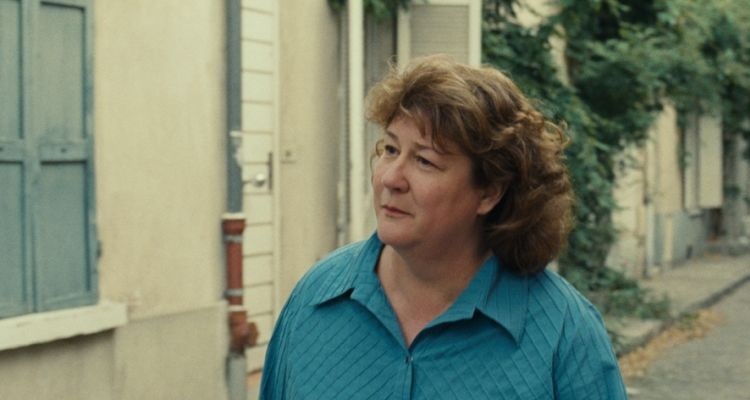 14e Arrondissement (2006): Hailing from the period between Sideways and The Descendants often inaccurately considered a hiatus, Payne’s contribution to the anthology of shorts Paris, Je T’aime relocates Margo Martindale’s typical American to Paris. As her trip plays on screen the unnamed woman describes her holiday to her language class in poorly pronounced French, via voiceover. It’s a simple conceit with real emotive punch. The Descendants (2011): Payne’s most likeable picture has it all; realism, anguish, wit, and a well-judged soundtrack entirely made up of original Hawaiian music. Nebraska (2013): One of the best films of last year and further proof of Payne’s uncanny knack for casting. Surely all agree that Bruce Dern, Payne’s first choice for Woody, couldn’t have been bettered. Also featuring a knockout performance from June Squibb, Woody’s shameless wife Kate, reunited with Payne for the first time since her brief appearance in About Schmidt. Unmissable. For more about Alexander Payne and his films read A Beginner’s Guide to… Alexander Payne. This entry was posted in 5 of the best..., Feature, One Room with a View articles and tagged 14e Arrondissement, About Schmidt, Alexander Payne, Bruce Dern, Election, June Squibb, Margo Martindale, Nebraska, One Room with a View, Paris Je T'aime, Paul Giamatti, Reese Witherspoon, Sideways, The Descendants, Thomas Haden Church. Bookmark the permalink.